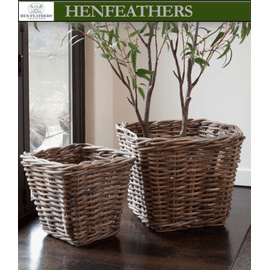 combine w/ Free regular ground shipping on orders of $299 or more! 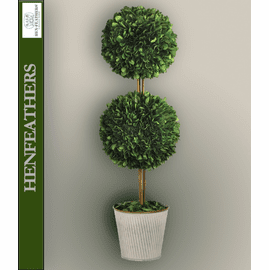 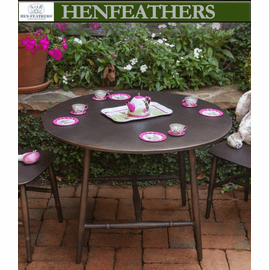 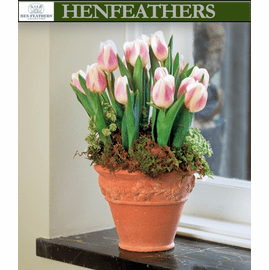 Spring unique style with HenFeathers Garden Living !!! 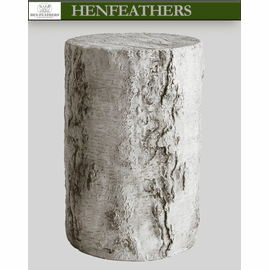 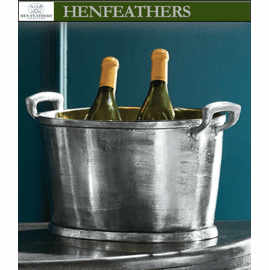 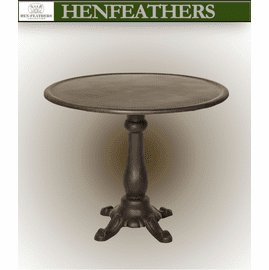 What's new at HenFeathers. 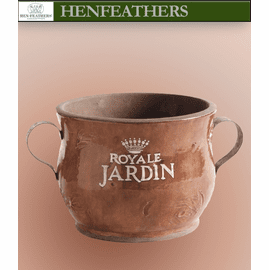 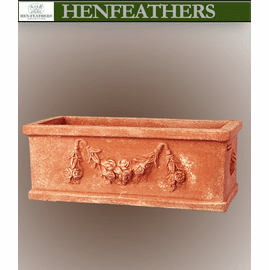 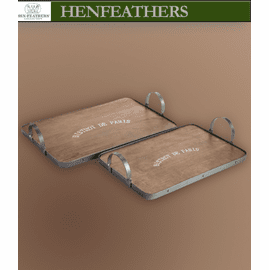 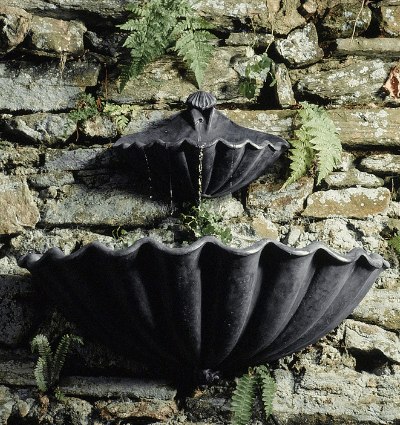 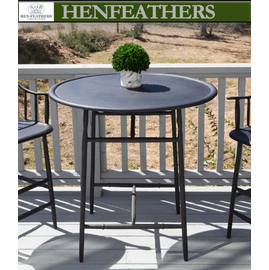 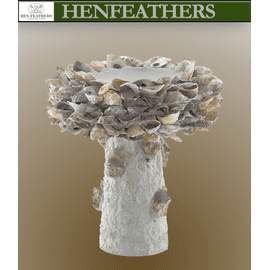 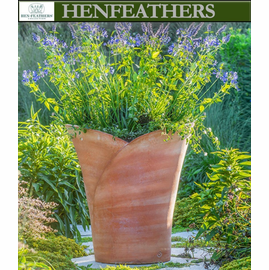 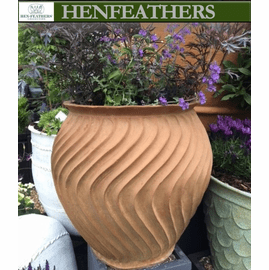 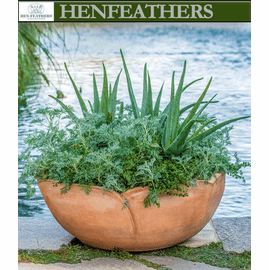 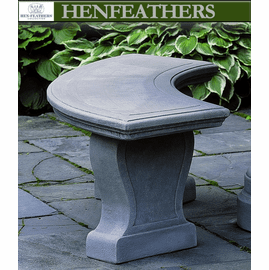 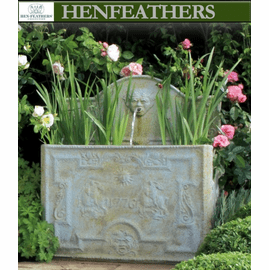 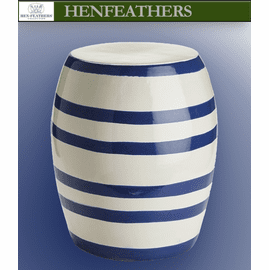 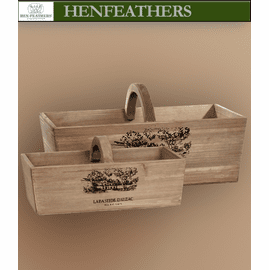 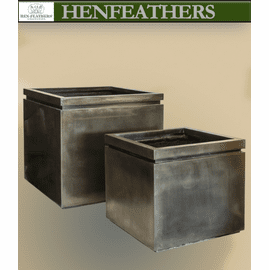 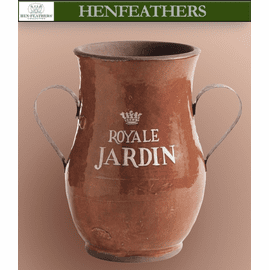 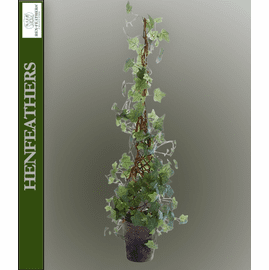 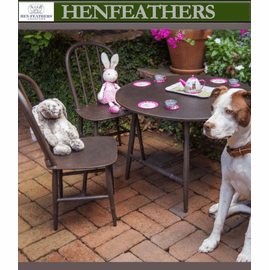 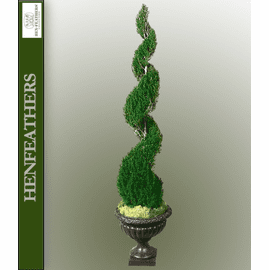 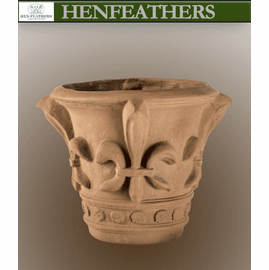 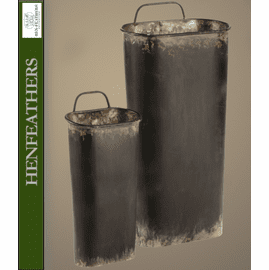 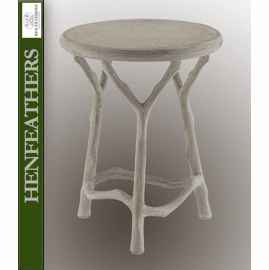 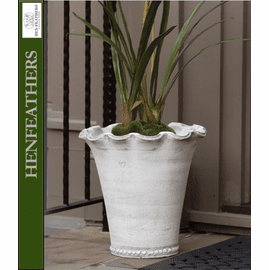 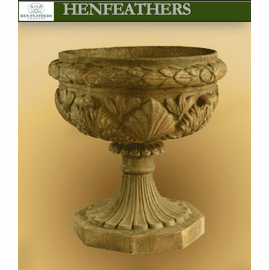 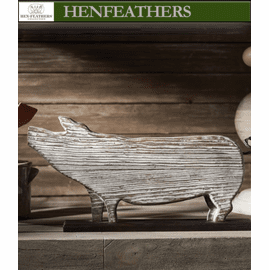 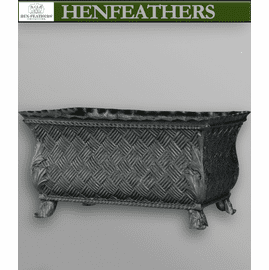 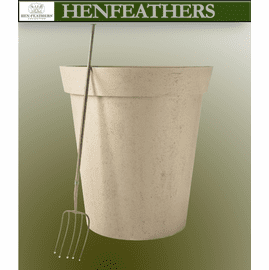 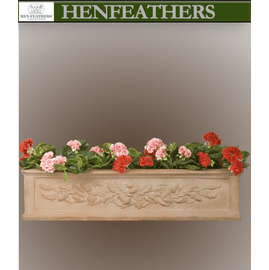 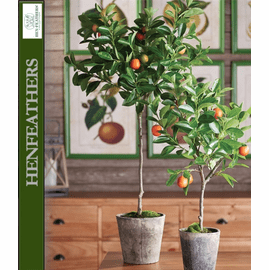 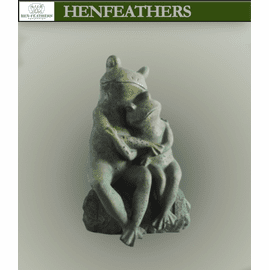 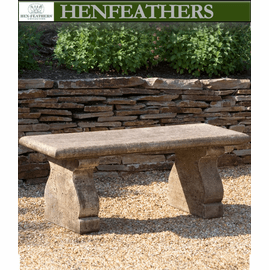 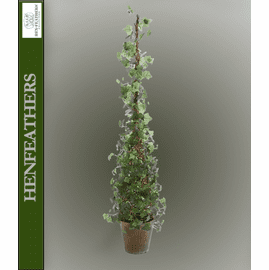 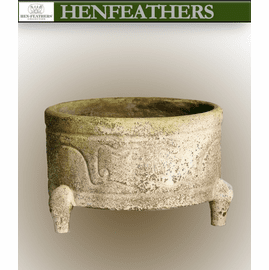 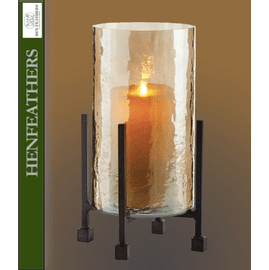 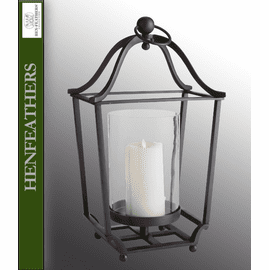 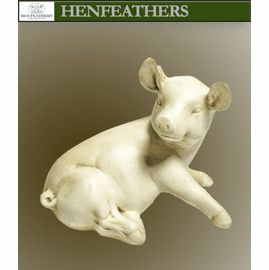 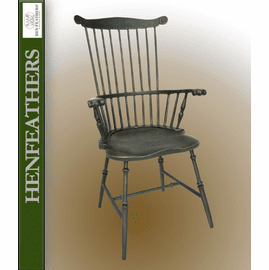 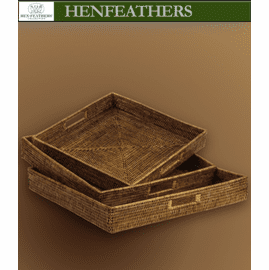 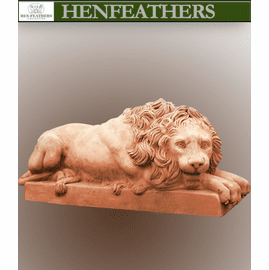 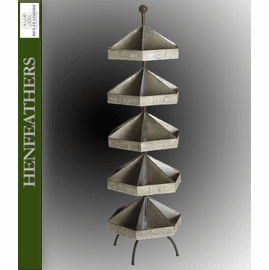 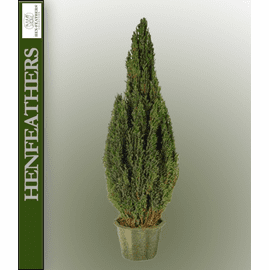 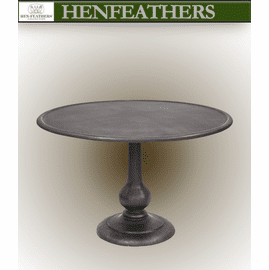 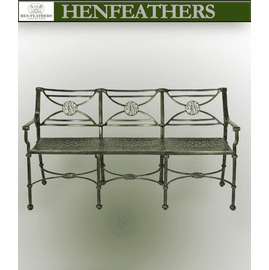 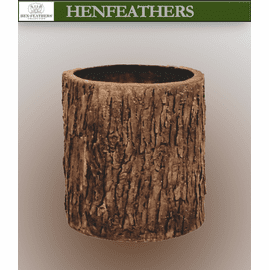 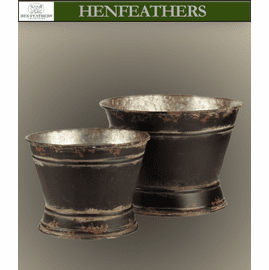 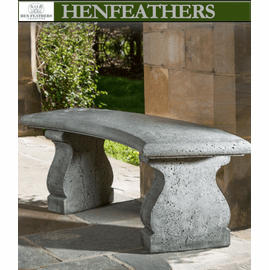 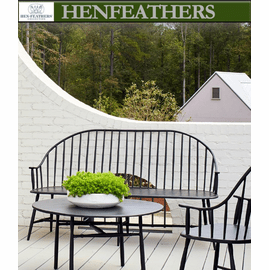 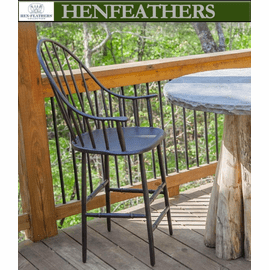 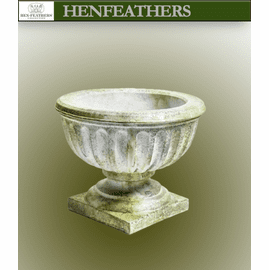 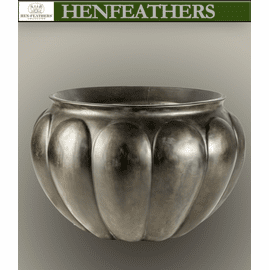 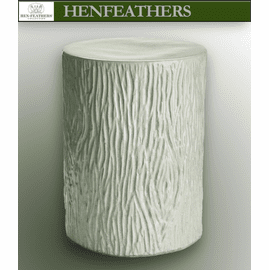 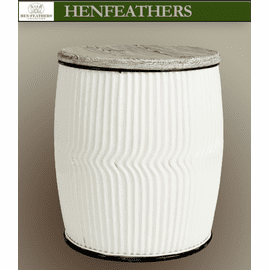 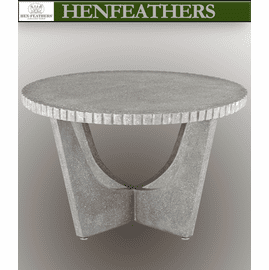 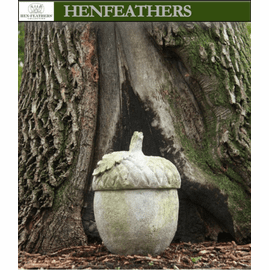 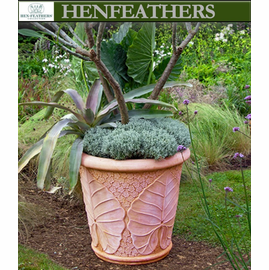 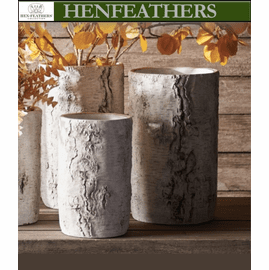 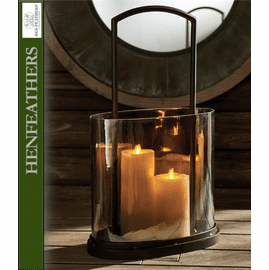 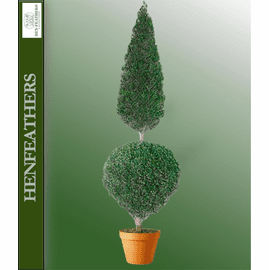 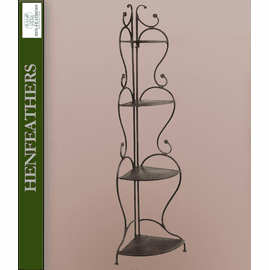 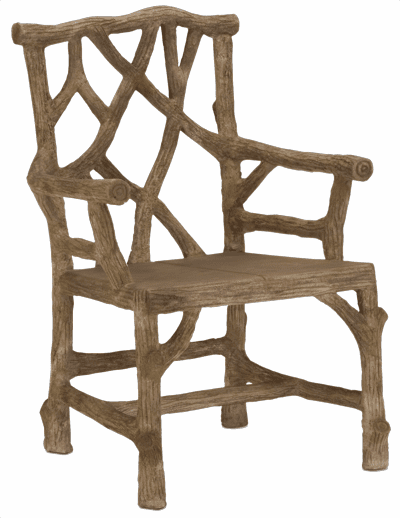 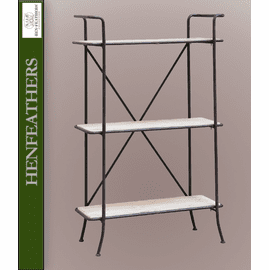 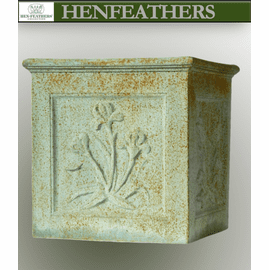 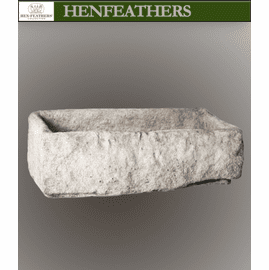 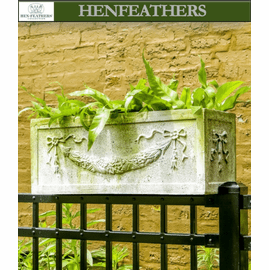 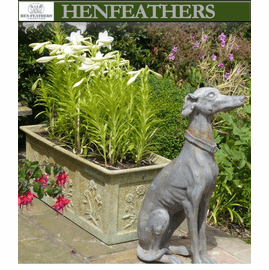 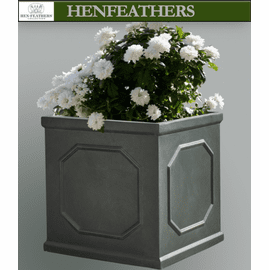 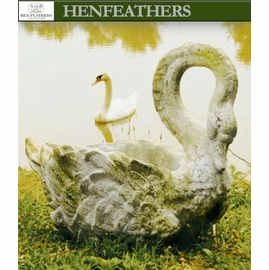 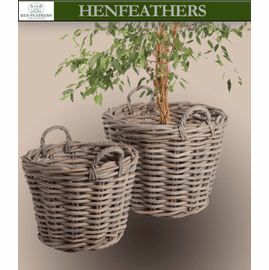 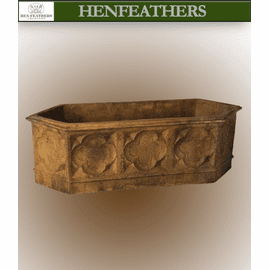 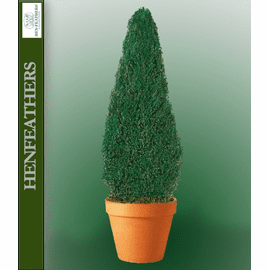 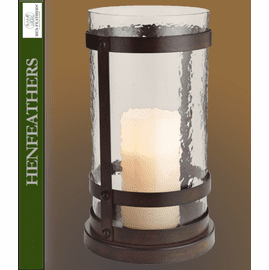 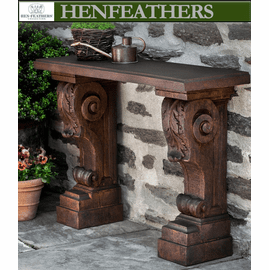 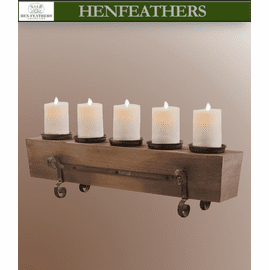 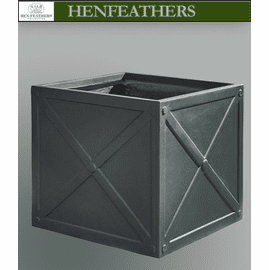 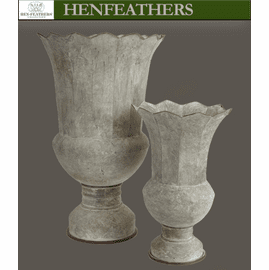 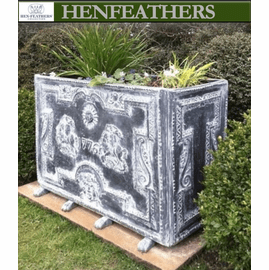 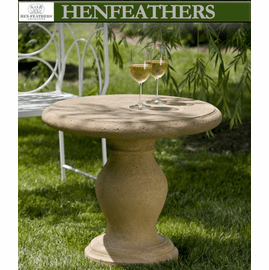 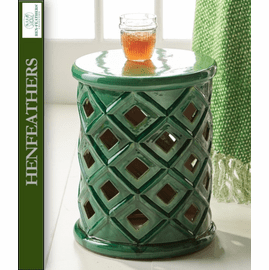 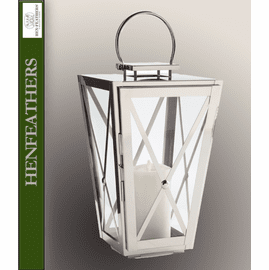 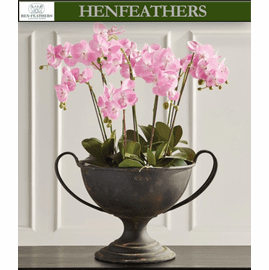 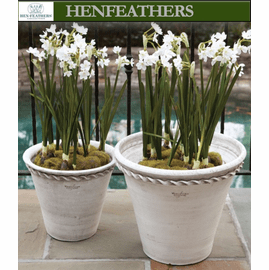 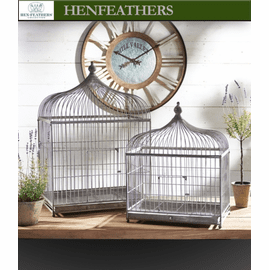 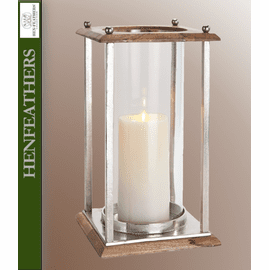 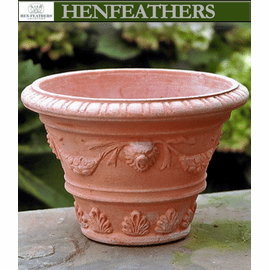 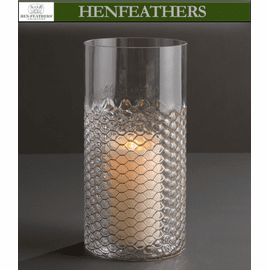 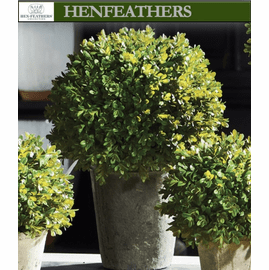 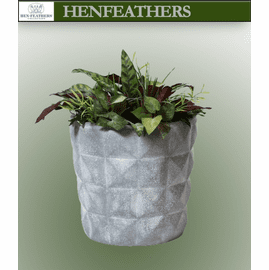 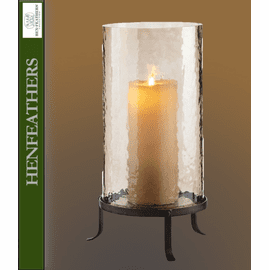 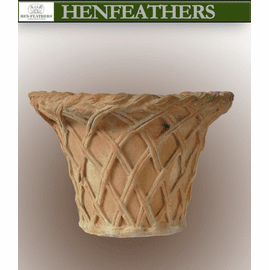 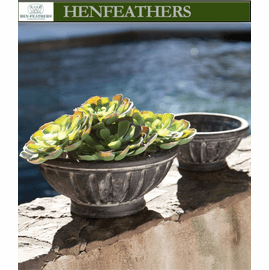 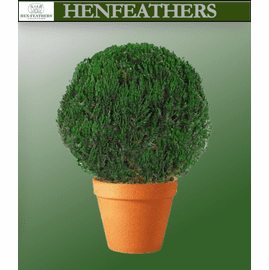 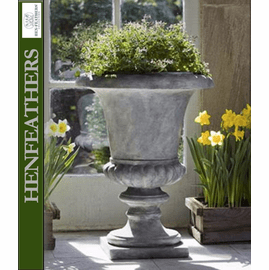 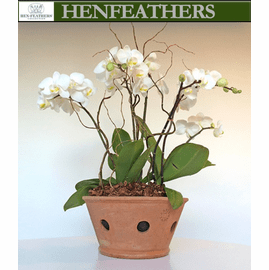 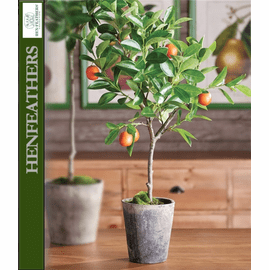 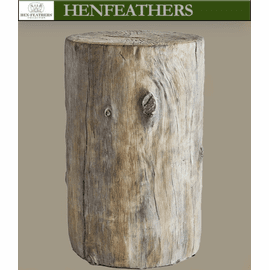 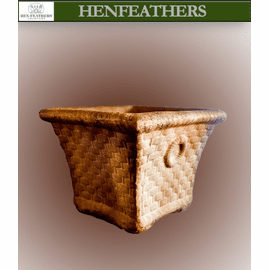 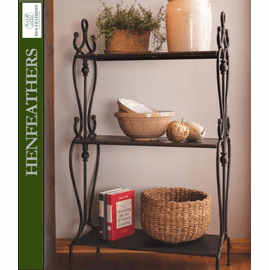 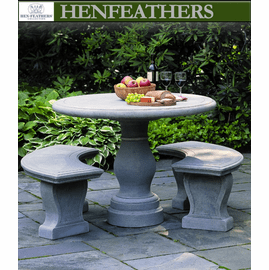 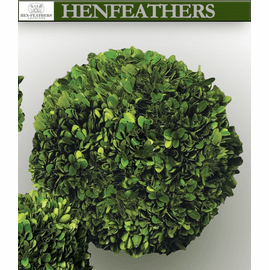 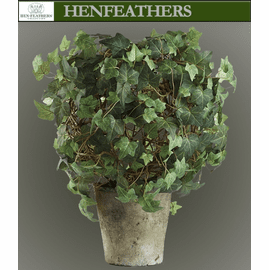 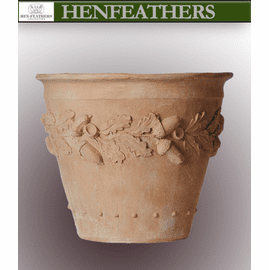 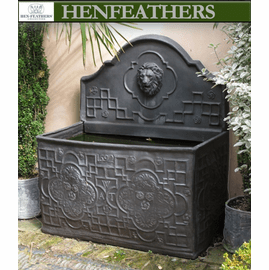 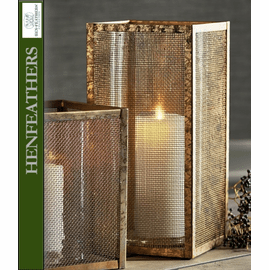 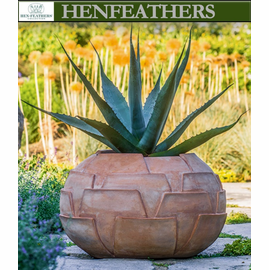 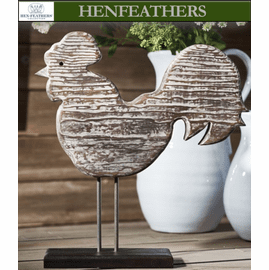 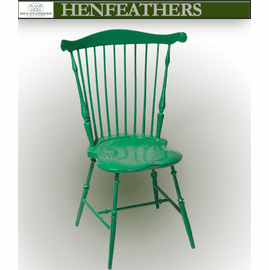 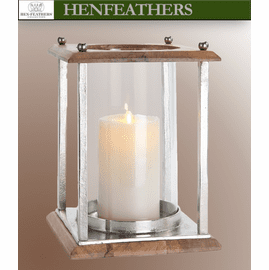 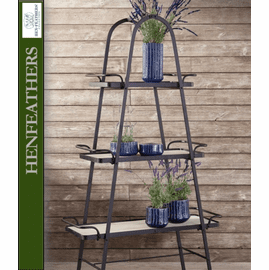 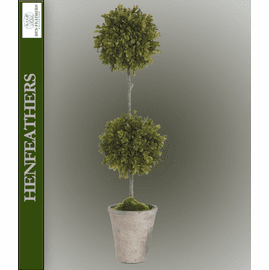 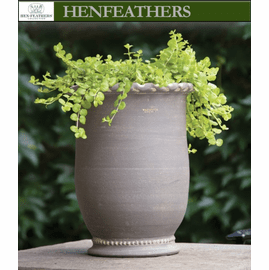 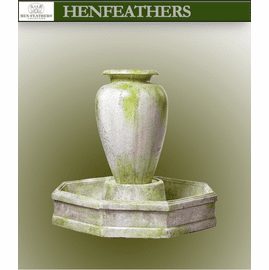 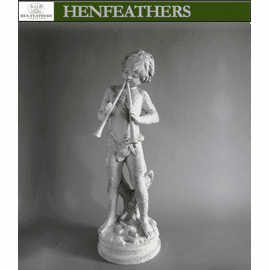 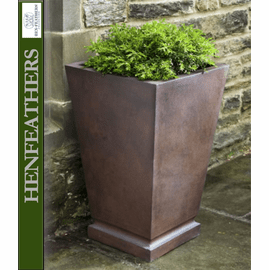 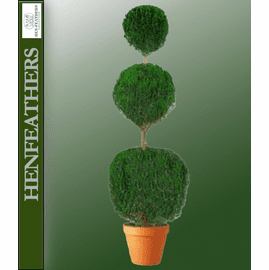 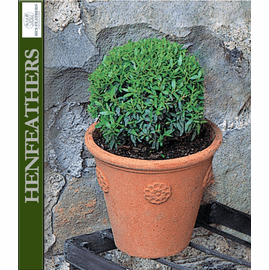 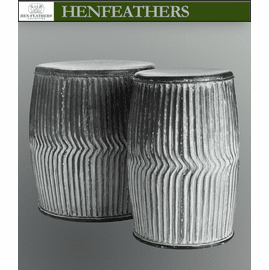 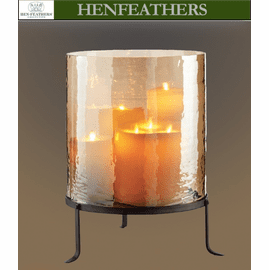 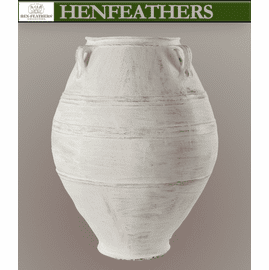 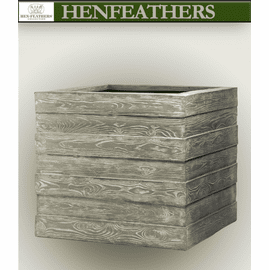 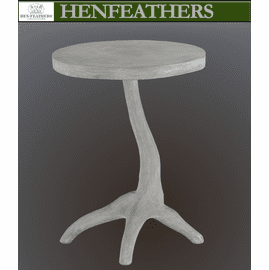 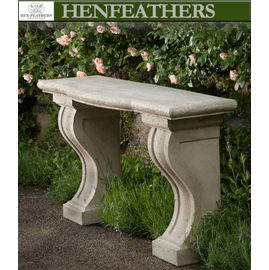 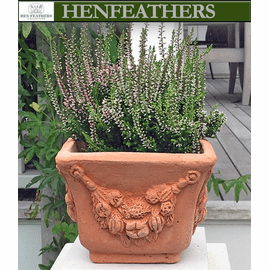 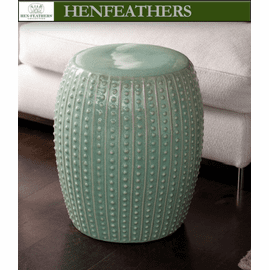 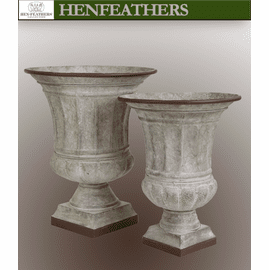 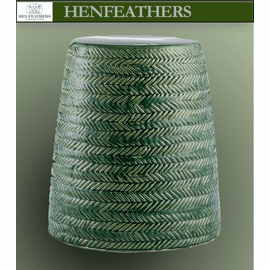 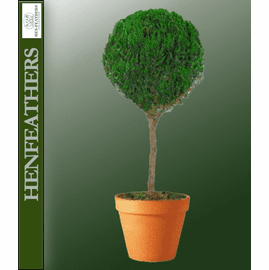 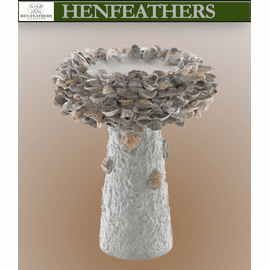 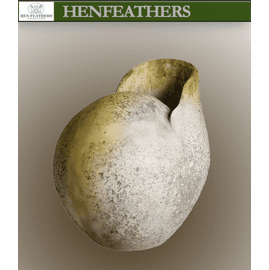 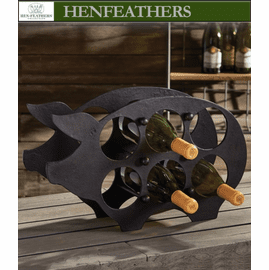 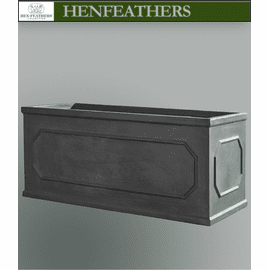 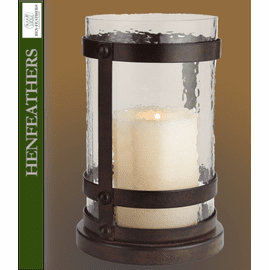 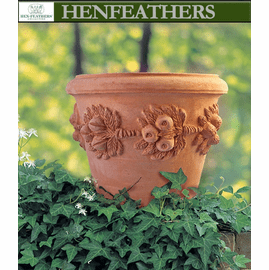 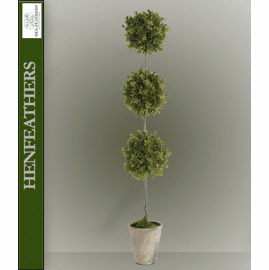 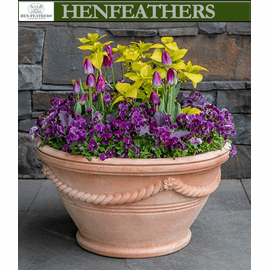 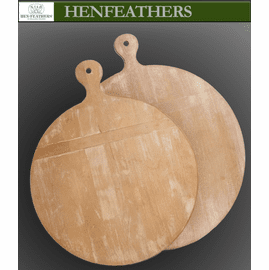 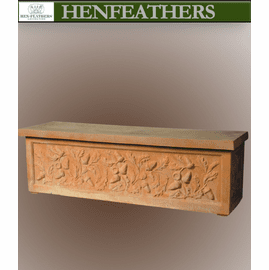 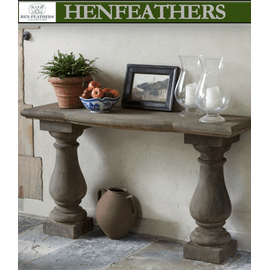 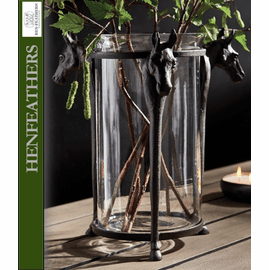 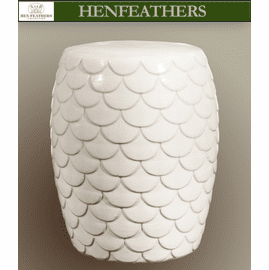 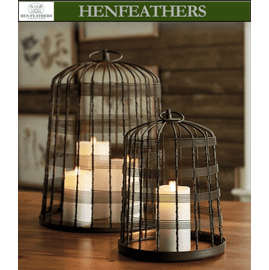 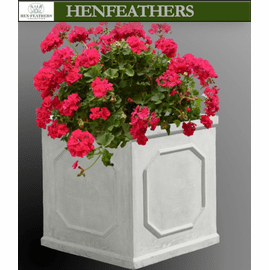 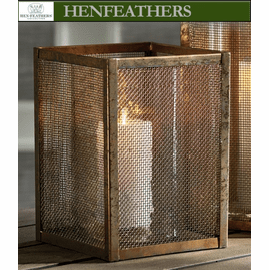 See the latest additions to the HenFeathers' Collections. 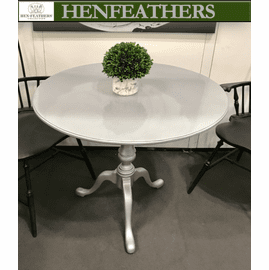 Westfield Windsor Furniture Collection NEW! 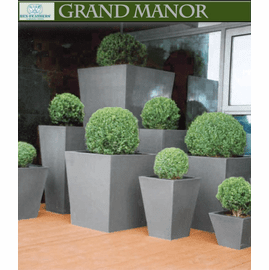 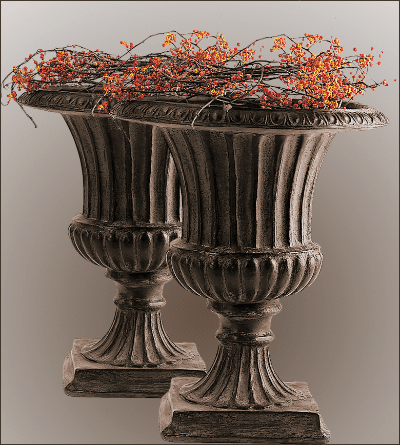 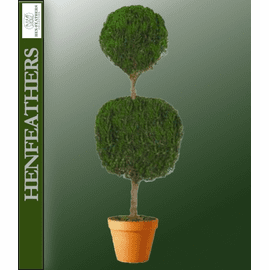 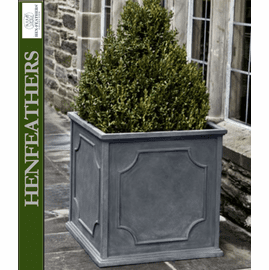 English Boxwood Potted Topiary 25"